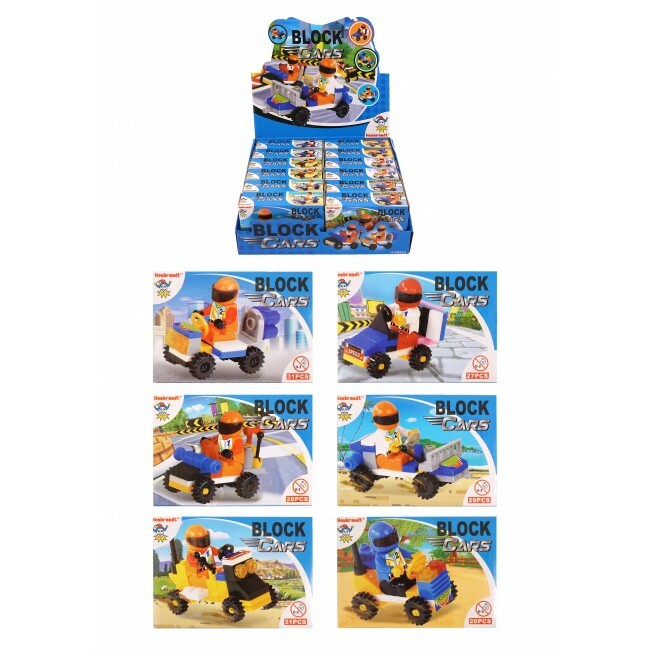 - Compatible with the leading Brand Lego. - There are six different styles, each Car themed with 26-31 pieces. Compatible with the leading Brand Lego. 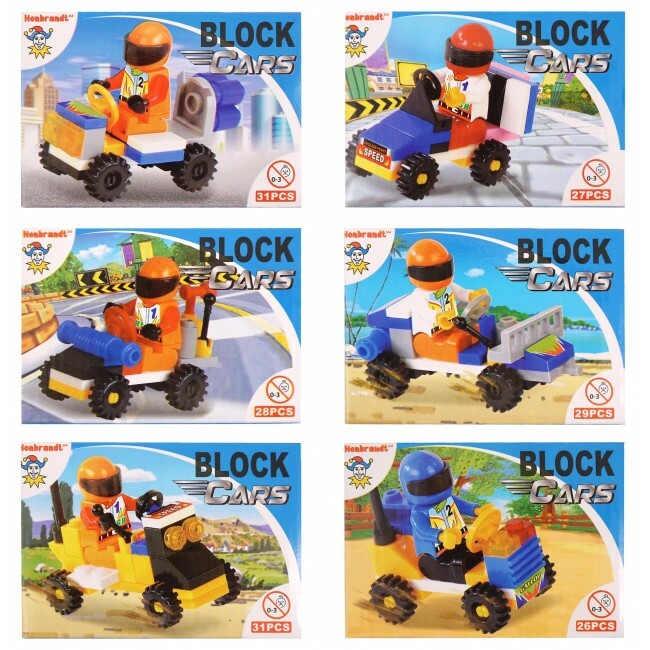 There are six different styles, each Car themed with 26-31 pieces.